There is no way to handle virtual assets like ingame values as an investment tool. Many people who want to have crypto assets and incomes face difficulties on the way to entering the market. Because of the lack of knowledge, experience and mentorship they often lose enthusiasm and money. Now gamers can be equal to public investors and earn money converting their assets to cryptocurrencies. Traders manage the assets of the wallet with the purpose of increasing the value of it for profit to all parties involved. 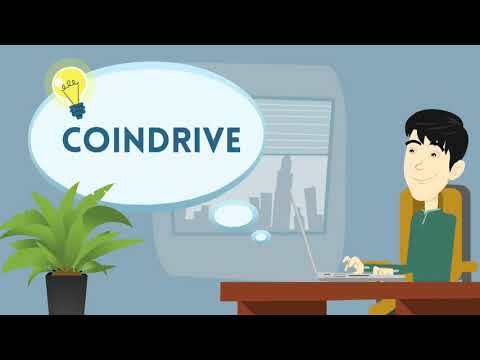 We’ve created CoinDrive for audiences such as gamers, entrepreneurs, investment brokers and virtual asset holders that allows them to collaborate with the others on investments, projects and asset trades. Transparent shared e-wallet connected to social networks with an adjustable rules system that can be customized to fit the needs of both - public investors and wallet owners (Hosters). Integration with Telegram chat, Slack and Facebook in the future with transparent operation and management will create a minimum level of engagement and acquire a big audience. For this purpose, it's not necessary issue a new token, it's happened at the fait currency world. And I don't think such economy model work! !